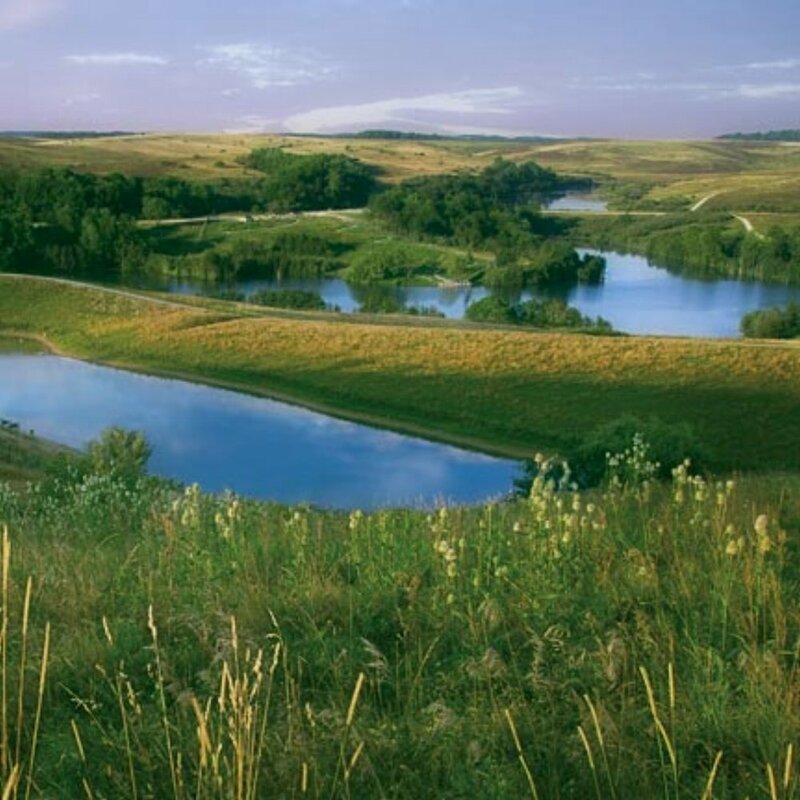 Make sure to check out the AEP ReCreation land its perfect for hunting, fishing, equestrian and outdoor enthusiasts. AEP ReCreation land has close to 50 thousand acres open to the public. Some prime hunting ground lis located less than 10 minutes from Sandstone Point. Largemouth Bass, Flathead Catfish, Sauger, Bluegill, Spotted Bass, & Channel Catfish are just a few of the species of fish around the county. Locals recommend fishing on the Muskingum River near the locks or on AEP ReCreation land. Capture your family vacation by scheduling a photo shoot with local photographer, Alison Haines. Alison knows the best places around for outdoor photos and does an amazing job capturing the moment. Check out the Ohio Valley Opry website to see who's performing while your in town. Click on the picture again to be redirected to the Opry website. Rhinos, Camels, Cheetahs, Dhole, Eland & Oryx are just a few of the exotic species you can view at the Wilds. Enjoy a guided tour thru The Wilds watching these extraordinary animals in a wide open environment. Zip lining and other adventures are also available at The Wilds - make sure to call ahead to book a tour. AEP ReCreation land offers 30 miles of developed horseback riding trails - season dependent. The Wilds also has horseback riding tours available thru their website. If you are in need of boarding recommendations while in McConnelsville, just give us a call at 740-509-1050. Home of the Muskie Bucket, largest drag line bucket in the world. The bucket alone weights over 300 tons. Site of the 1791 Delaware & Wyandot warriors attack on Ohio Settlers. Big Bottom Massacre Memorial is named after the Muskingum River flood plain. Hunters travel from all across the United States to hunt in Morgan County, Ohio. Connect with a local landowner for private hunting or hunt of the thousands of public hunting land nearby. In 2015 over 20% of deer harvested in Morgan County, Ohio were taken on public ground. 3,900+ acre wildlife area located 9 miles southwest of McConnelsville. Wolf Creek has public hunting and fishing opportunities. Muskingum River and Burr Oak both offer great boating opportunities. Be sure to stop for lunch at The River Queen in Malta, Ohio and dock your boat right at the door. Lock passes are available for purchase at any lock.